GULU-UGANDA: There is no love between the government of Dictator General Yoweri Museveni and members of the Acholi community on the way government is handling land matters. This is especially on how government is appropriating customary land system which is widely practiced in the region and turning it to public land. 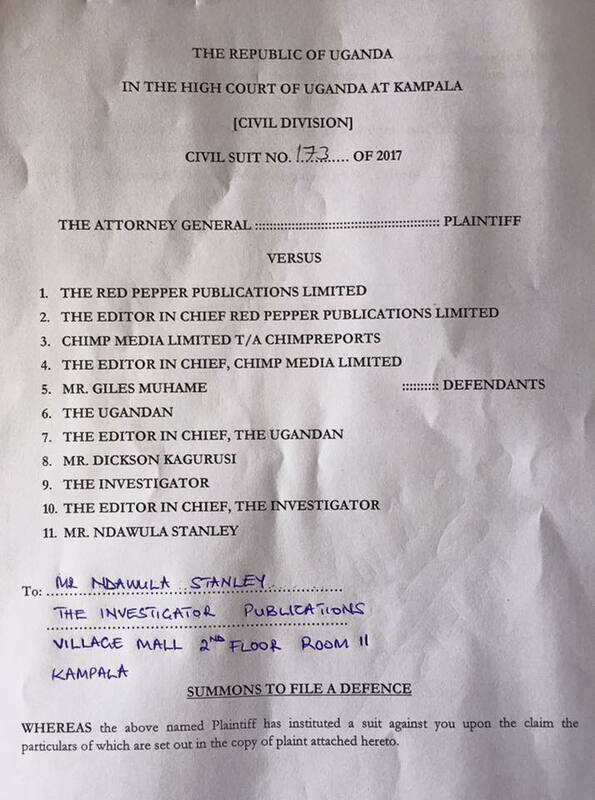 One such voice is a Ugandan living in the United Kingdom, Colonel Wilson Owiny-Omoya, who has threatened to take government to the Permanent Courts of Arbitration (PCA) if government does not stop its illegal activities on Acholi land. 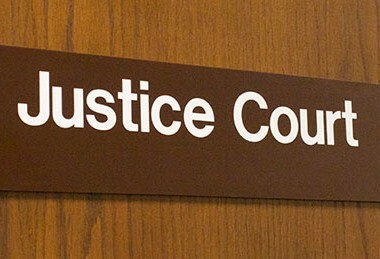 PCA is an International organization located in The Hague in the Netherlands which provides arbitral tribunals to resolve disputes between member states, international organizations or private parties arising out of international agreements. “We are advising the government to refrain from the current activities on land matters. If this message is ignored, we shall not hesitate to refer the case to the International Arbitration Courts of Justice (Permanent Courts of Arbitration) and we will line up lawyers to prosecute the case”, Colonel Omoya. Colonel Omoya wrote this advice to the Prime Minister of Uganda, Dr. Ruhakana Rugunda on Monday, August 7, 2017. 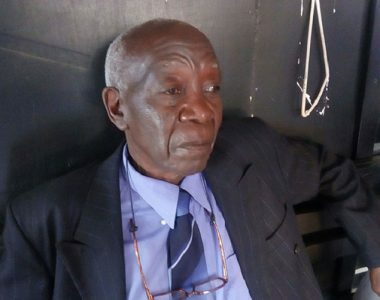 Meanwhile, the Prime Minister of Ker Kwaro Acholi, one of the cultural institutions in northern Uganda, Mr. Ambrose Olaa, has said that government is downgrading customary land tenure system instead of putting it at par with other tenure systems like leaseholds as enshrined in the constitution because it wants to grab customary land. 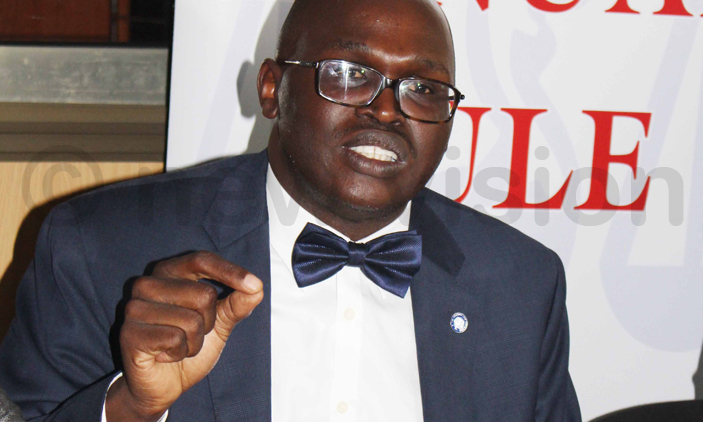 Mr. Olaa, says whenever an investor buys large swaths of customary land from individual land owners in Acholi, government gives leasehold title certificates instead of customary land titles certificates. This will turn such land from customary to public land, which will be vested in the hands of government after such lease expires. “This is the opportunist position of government over Acholi land. 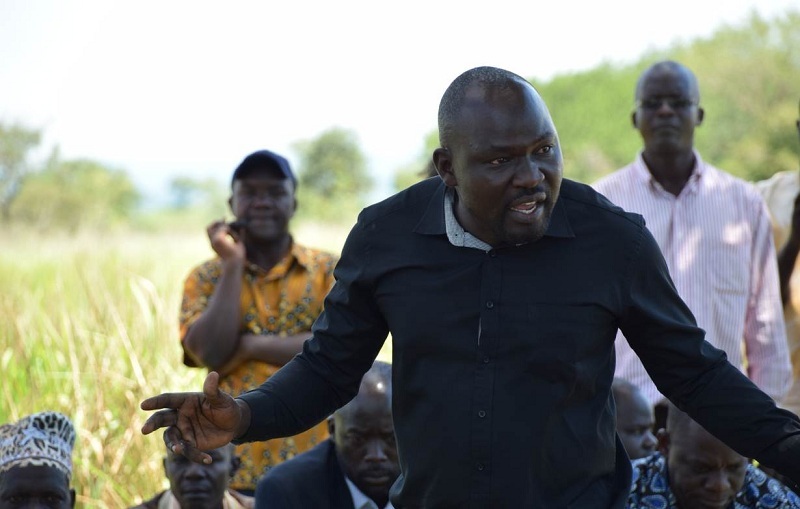 They have understood the vulnerability, disunity and weakness in leadership in Acholi and are taking advantage of that to grab customary land. Give yourself fifty years from now; there will be no more customary land to talk of”, says Mr. Olaa. On Tuesday, August 1, 2017, Mr. Olaa called Uganda’s minister of Lands, Ms. Betty Amongi’s, statement attributed to her in the media that the government will use force to survey a contested 10000 hectares piece of land in Amuru district for sugar cane project as “unfortunate, uncivil, reckless and a typical sign of unchartered arrogance”. Government is set to go to Amuru district, accompanied by police and army personnel, to forcefully survey the contested land on Thursday, August 10, 2017 to give way for sugar cane plantation but is meeting resistance from both the local community and leaders in Acholi. “We believe the issue should have not reached a level to threaten unleashing security forces. Such statements only create situations where violence would beget violence. We believe opportunities for dialogue were still open after all the land would still be there”, says Mr. Olaa. On May 18, 2017, Mr. Olaa appeared before the Commission of Inquiry into Land matters in Uganda on behalf of Acholi Kingdom in which he stated that the Acholi viewed land as “a common good, a priceless commodity upon which every Acholi could access and use for the purpose of life’s sustenance”. 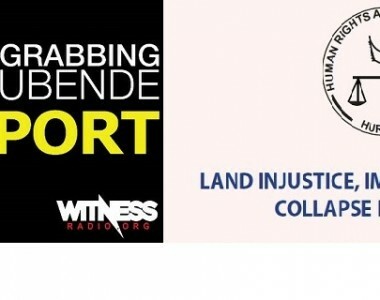 The Commission of Inquiry is headed by Lady Justice Catherine Bamugumereire and is mandated to travel throughout the country to investigate the rampant land conflicts and make recommendation to government how to resolve them. “The great historical, philosophical understanding of Acholi societal construction places land as one of its central elements that are bounded together with people in a divine relationship. Land is therefore considered as sacred and its desecration has serious consequences”, warns Olaa. Acholi sub-region encompasses about 28,500 square kilometers of land with a total population of over 1.8 million people. Most of the people lived in concentration camps (baptized as Internally Displaced Persons’ (IDP) camp for the better part of President Yoweri Museveni’s administration. They returned to their villages after cessation of hostilities between the government and the Lord’s Resistance Army rebel group in 2007. Northern Uganda’s vast, rich, and fertile land is the envy of other nationals and foreigners alike. All the above concerns came despite the fact that Acholi Paramount King; Rwot David Onen-Acana II met Uganda’s Prime Minister on April 10, 2017 and put matters which are intricate and deeply held by the people of Acholi which may “affect relationship with government”. 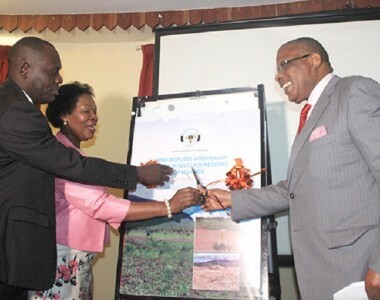 He lists appropriation of land in Acholi, security and respect of Acholi boundaries, the confused implementation of the land law and land policy, the issue of delayed cattle compensation, the problem of wildlife and the influx of South Sudanese refugees as some of the things which may affect relationship with government.